From almond milk to almond butter to the wasabi-seasoned nut itself, consumers are eating more almonds than ever. California’s dry, hot weather and access to quality irrigation water makes the state a top producer of the craved nut. After a four-year drought, California’s almond harvest is back on track reaching record levels. But smart growers continue to look for ways to keep production streamlined and efficient. Franz Niederholzer, a Farm Advisor with University of California Cooperative Extension (UCCE) for Colusa and Sutter/Yuba Counties, and Research Coordinator at the Nickels Soil Lab in Arbuckle, has some suggestions when it comes to streamlining nitrogen applications. Located in the heart of almond country, the Nickels Soil Lab works with local growers, UCCE, and the Colusa Water District to improve production, help the economy, and protect natural resources. Apply 20% of your annual budget (based on production history) at bloom or leaf-out — usually in late February to mid-March. Use a nitrogen removal rate of 68 pounds N per 1,000 pounds of kernel with 70% nitrogen efficiency rate in calculating your annual budget. For example, the annual N budget for an orchard producing 2,500 pounds of kernel per acre is 243 pounds N. Total N use by the crop is 170 pounds N per acre. Divide that value by 0.7 to get 243 pounds N to apply through the season. Apply another 30% in April (between full leaf out and shell hardening). Another 30% should go on during fruit development in the summer — mid-May into June before hull split — during nut fill. Orchards with a history of hull rot shouldn’t be fertilized with N after mid-May. An additional application also is recommended between hull split and leaf drop to support the development of the next year’s crop. 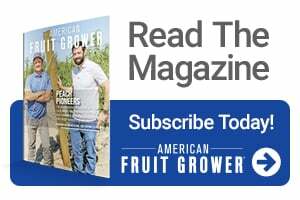 “Because so much happens early in the almond season, it seems to make sense that loading up the tree with nitrogen in the fall would really help that spring growth,” Niederholzer says. But the later the nitrogen is applied, the less likely it is to be absorbed. The nitrogen taken up between leaf fall and leaf out is essentially zero due to lack of transpiring leaves. 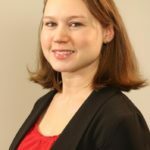 “Once the leaves come off, there’s very little nutrient uptake in general, including nitrogen, so leaf drop equals game over for nitrogen uptake by trees until leaf out,” Niederholzer says. Current recommendations advise this last application should be made once hulls have split, or as soon as possible after harvest to ensure that the nitrogen is taken up before leaf fall. If significant leaf loss has occurred due to pest pressure or drought, the last application should be reduced or skipped. The postharvest nitrogen application also can be reduced or eliminated when July leaf nitrogen concentrations are 2.6% or higher, or if yields have been low. Recycling of leaf N during natural leaf drop in a healthy mature tree canopy moves about 10 pounds N per acre back into woody tissue for use the next season. With such stipulations, Niederholzer wondered if postharvest applications really add value to the next year’s crop of almonds at all. Two years ago, he started to experiment with skipping this nitrogen application to see if yield improved the following year. He conducted this work using mature, adequately fertilized Nonpareil or Aldrich almond trees at the Nickels Soil Lab in the Sacramento Valley. “So far, we have not been able to document any value,” he said. Niederholzer experimented with 30- to 60-pounds-per-acre applications in mid-October, with about a month left of the season while weather remains warm and trees have a full canopy. But he didn’t see any increase in yield, tree nitrogen status or tree health of the treated crops compared with the untreated ones. Niederholzer said nitrogen isn’t expensive, but eliminating an application could mean labor cost savings. There’s also growing concern in California about groundwater contamination from nitrogen. Regulations restricting nitrogen use could be coming. Nitrogen is critical to maximizing almond crops, so if fertilizer nitrogen use is someday limited, it’s important that growers have the best information possible to make decisions regarding application timing and amounts. 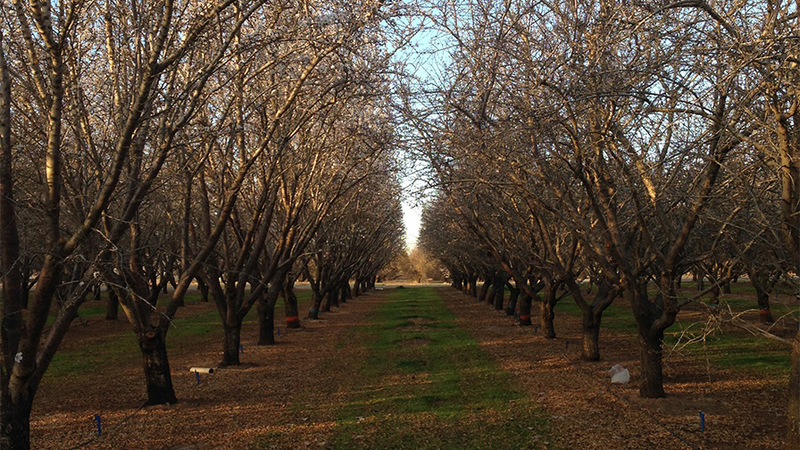 Niederholzer plans on continuing to study post-harvest nitrogen applications for almonds. This may involve increasing nitrogen amounts in earlier applications or moving the fall application earlier to mid-September. However, postharvest applications for crops that don’t use much nitrogen, such as peaches, have also been shown to lack benefit.